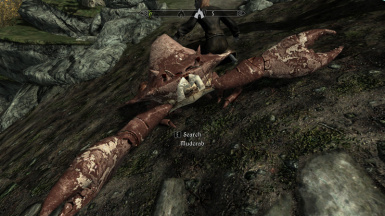 Are you tired of seeing the same exact Mudcrab or any other creature? 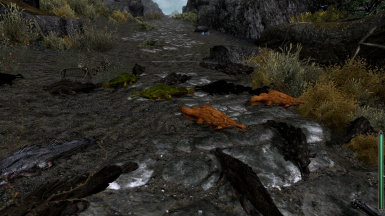 Use these retextures for Automatic Variants to have wide variaty of the same creature in the game. 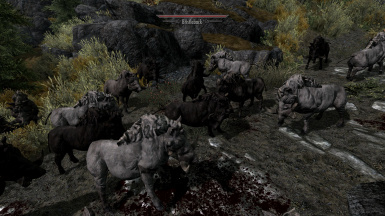 When you come across creatures in Skyrim, they always look the same. 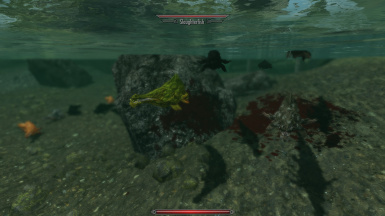 And then I discovered an amazing mod from Leviathan1753 called Automatic Variants. 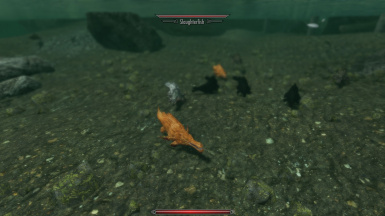 This mod makes it possible to have multiple variants of the same creature in the game. 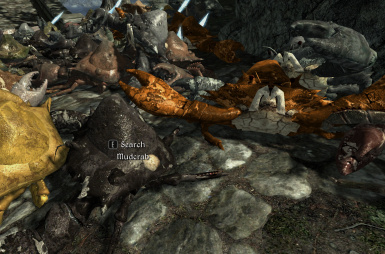 So if you going to fight, let say, 5 mudcrabs at the same time, they will all have different colours. 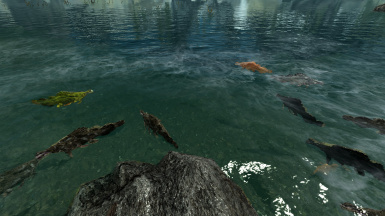 In my opinion, the best add on to Skyrim so far. Please endorse Leviathans work on his page. 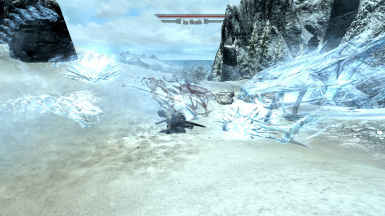 I made this mod as a little test for myself, but decided to share it. 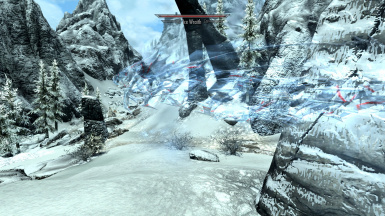 The original texture is a work of Vandrerer. All credits goes to him. 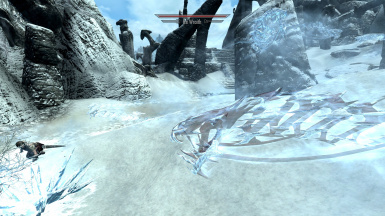 I have made variations to the textures made it available for Automatic Variants. For information on how to install these packages, please go to Automatic Variants page. It looks difficult, but its not. It only takes 10 minutes and its sooo worth it.